Spread the word, build the movement by sending this newsletter to your friends: Subscribe here. #MeToo has pushback from new allegations; women have more to prove--is that fair? Ansira CEO works for culture of gender parity at digital agency. Gender disparity is the law in most firms, but at this gem, fairness rules. Make sure that the comments you make do not express a gender bias. Compliment men and women fairly on work, productivity and accomplishments, not just appearance. What have you experienced as a double standard in your professional life? Thanks to all who have shared your views so far. We love ❤️ hearing from you. Share your thoughts on our Facebook Page for a chance to win a copy of Dr. Nancy O’Reilly’s Leading Women in our monthly giveaway. 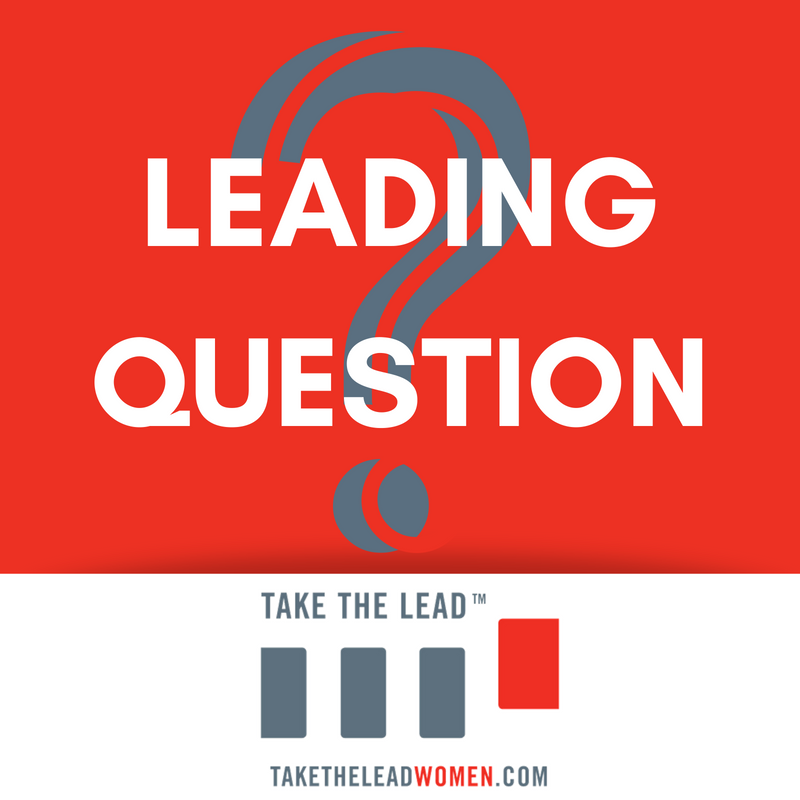 Use the hashtag #leadingquestion and tag friends to get more conversation going. Stitch Fix Founder Katrina Lake shares on Forbes, how she turned perpetual skepticism into her biggest business advantage. "If we keep going, we can ultimately achieve parity in elected office." Hear more from Gloria Feldt on NewsWorthy about the recent #WomensEqualityDay in this six-minute interview (starts at 7:10). Follow the recs as to where you would best thrive. Be age authentic and dress how you feel. New AMA pres says gender fairness does not apply in medical profession. 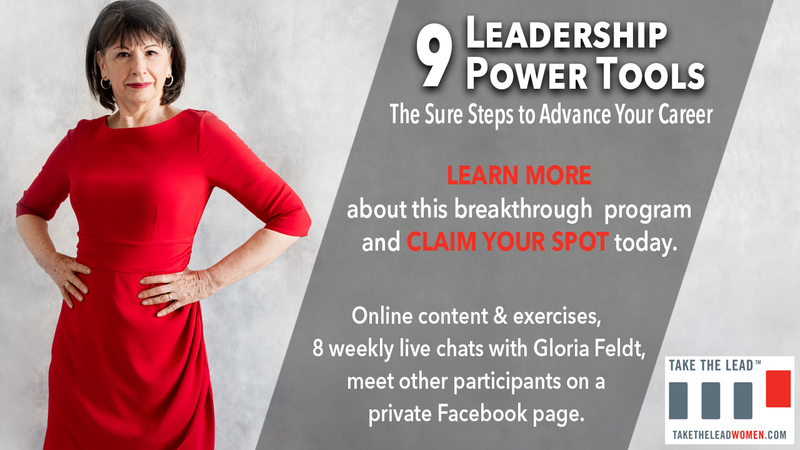 This exclusive online course is open and weekly chats start Sept. 4. with live Q& A.